with a professional admissions coordinator. SCRC provides a safe and supportive environment for men to recover from the seemingly hopeless condition of alcoholism, addiction and co-occurring disorders. Utilizing both traditional and non-traditional treatment methods, SCRC focuses on treating the individual needs of each person while promoting a community of recovery. SCRC strives to provide hope for the person suffering and their family members through evidence-based treatment modalities that address the core issues of addiction. 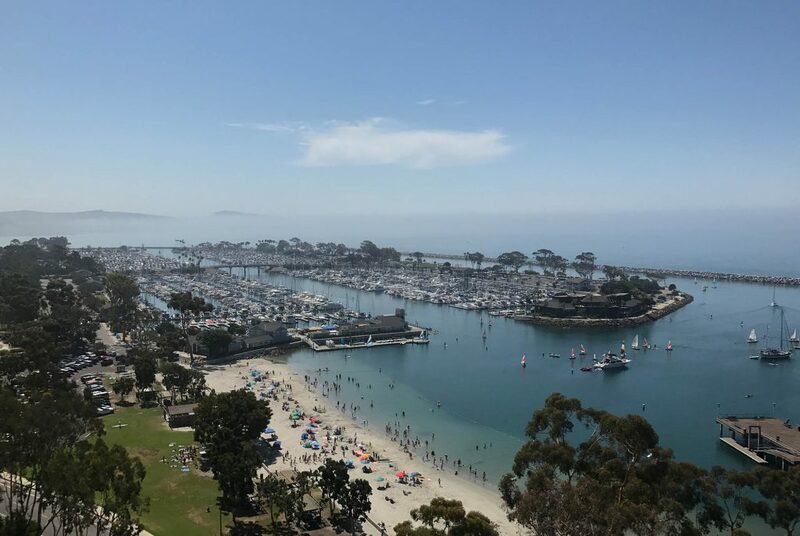 A beach city in North San Diego County area. Located about 25 miles north of San Diego Airport. Featuring some of the best beach life with a small town vibe. Recently named one of the best 20 surf towns by National Geographic. 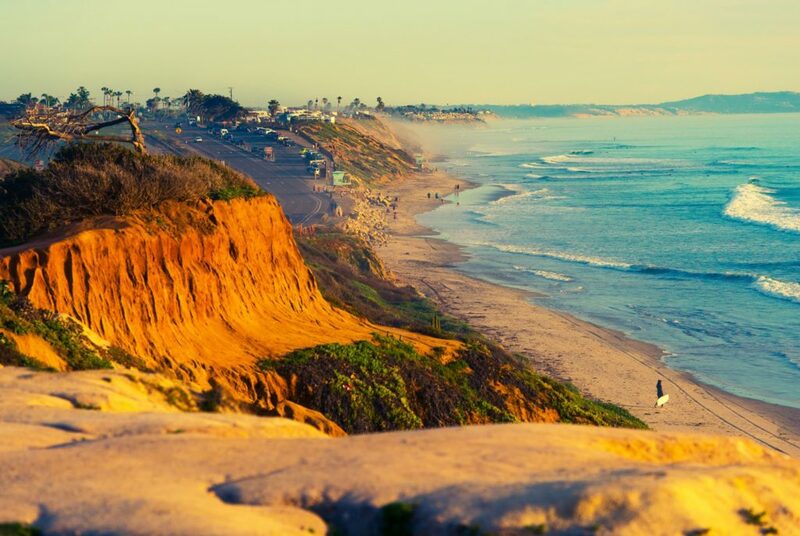 Carlsbad is a city near San Diego, California. 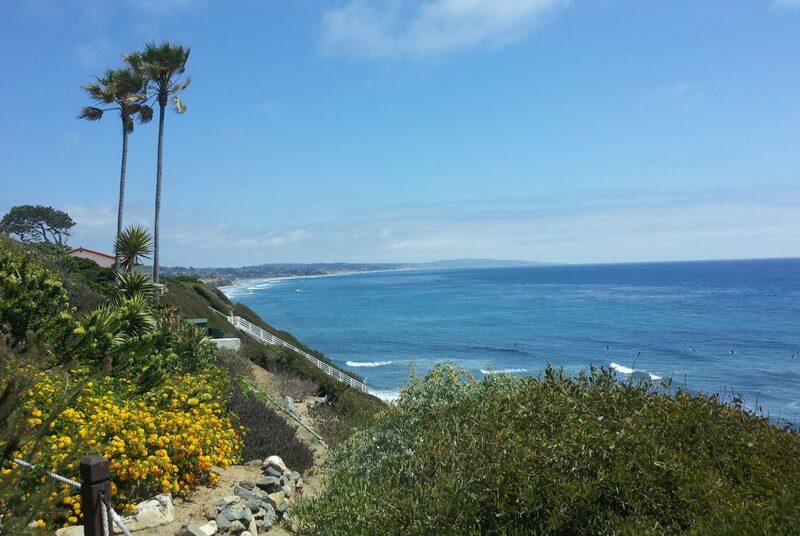 It’s known for Tamarack Surf Beach, backed by the Carlsbad Sea Wall, and secluded South Carlsbad State Beach. Home to country clubs, golf courses and shops. 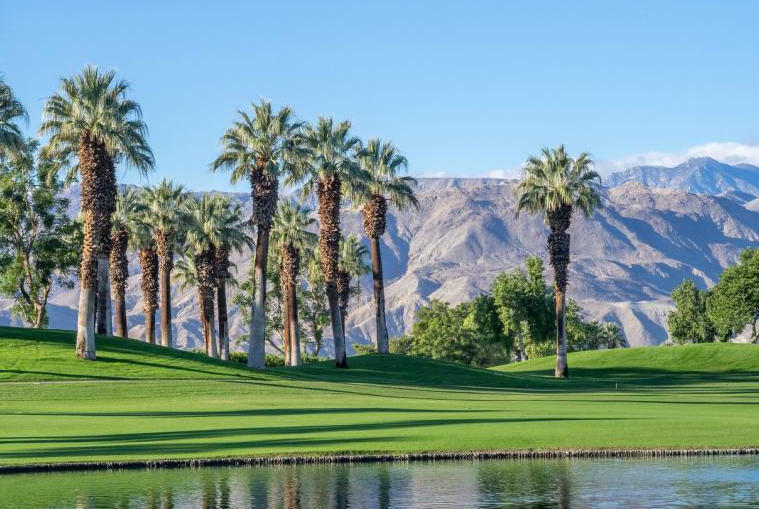 The heart of Palm Desert is home to The Shops on El Paseo which features designer boutiques, plus restaurants and art galleries. The Living Desert Zoo & Gardens shelters desert-dwelling wildlife, including cheetahs and camels from around the world.